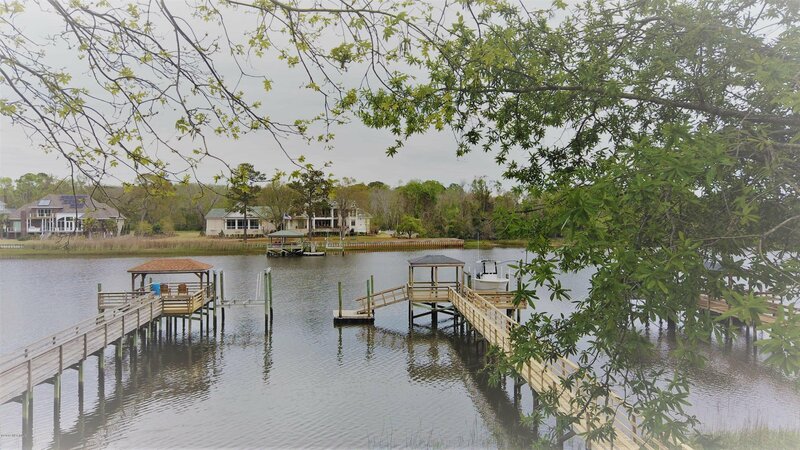 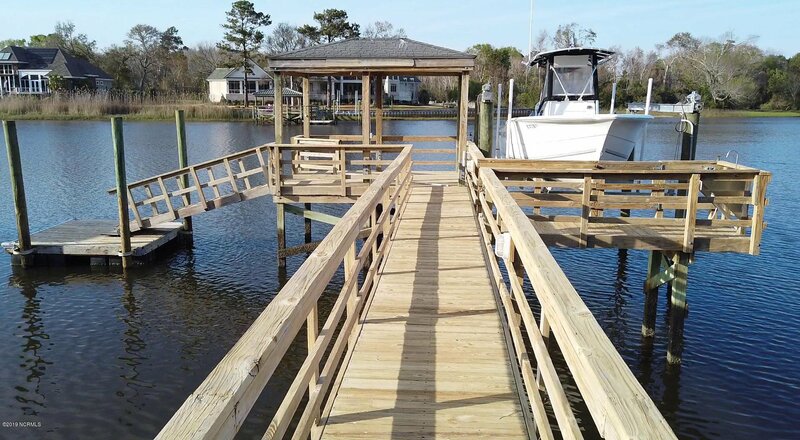 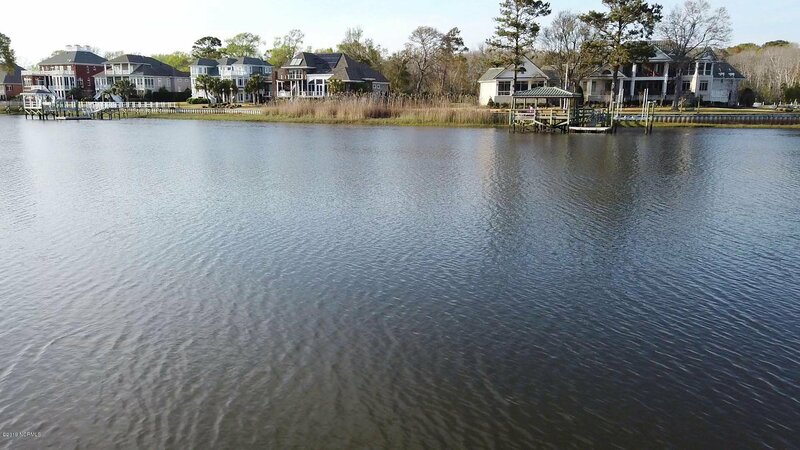 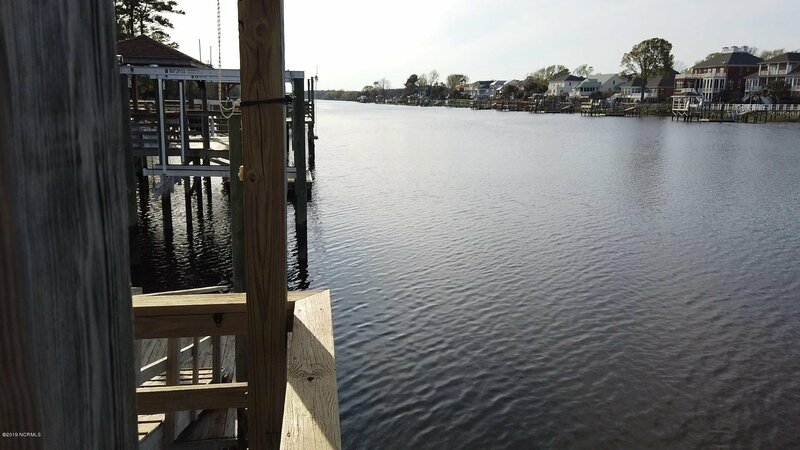 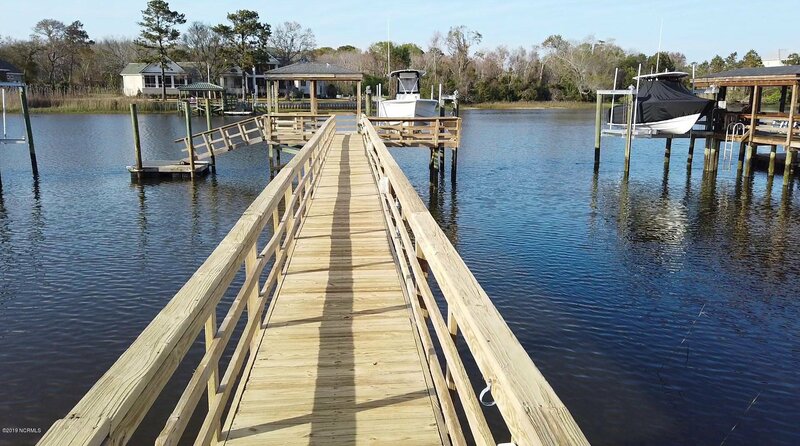 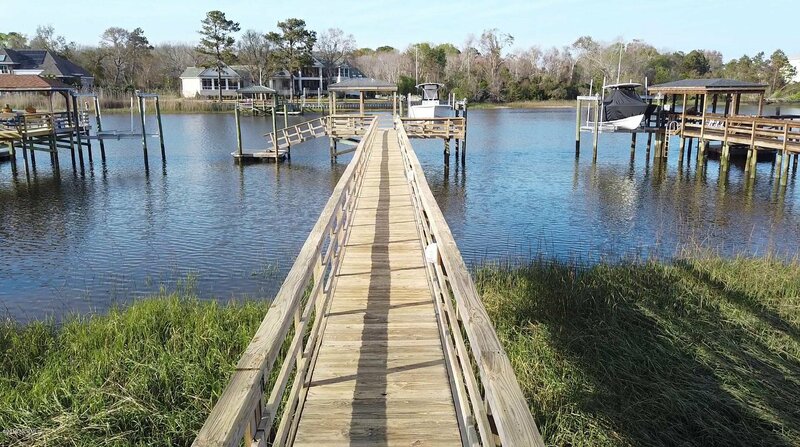 Great Oak Island location on the Intra Coastal Waterway with pier, floating dock, gazebo, and 10,000lb boat lift with new motors & gear boxes. 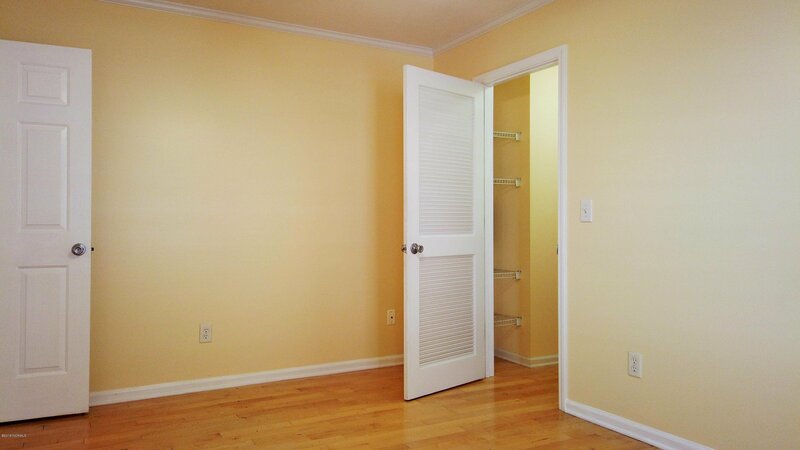 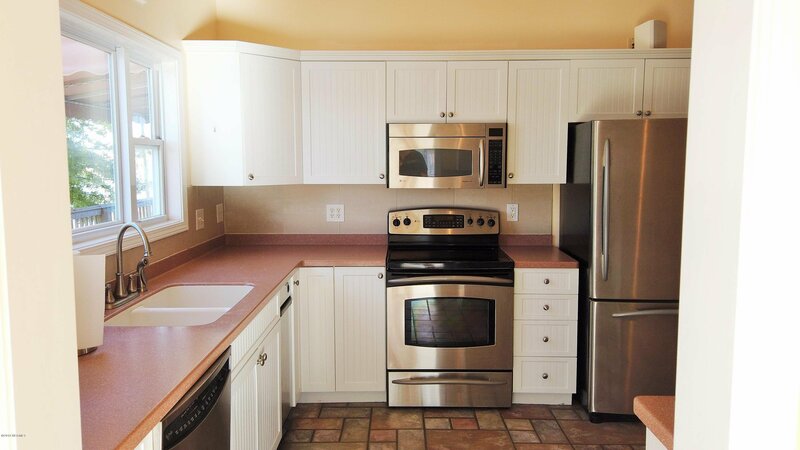 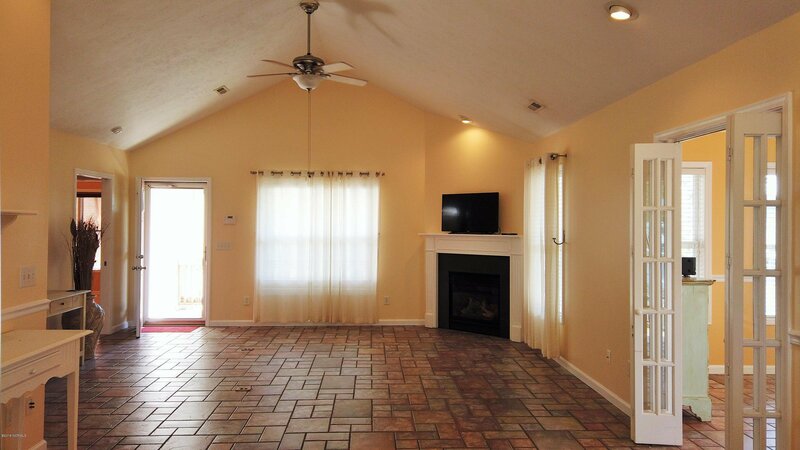 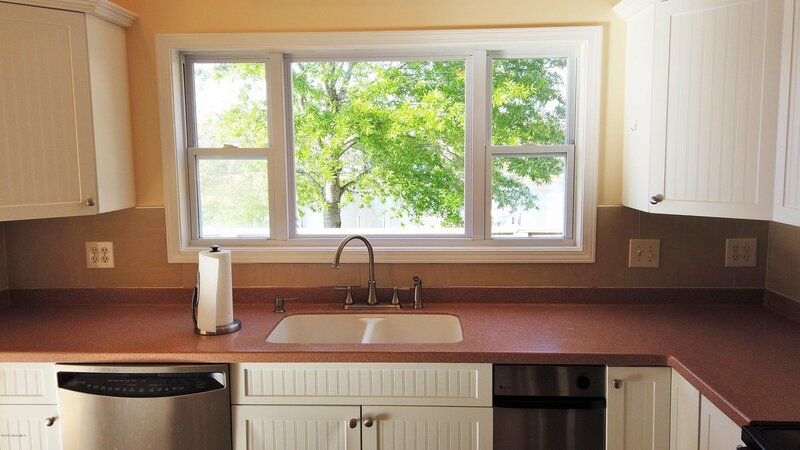 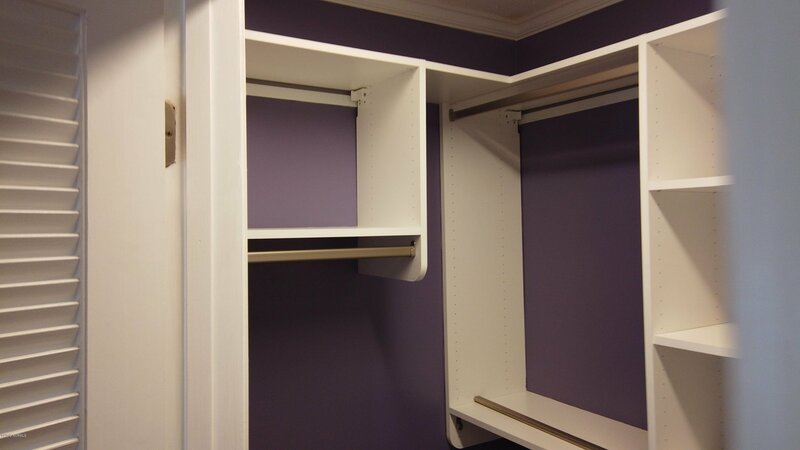 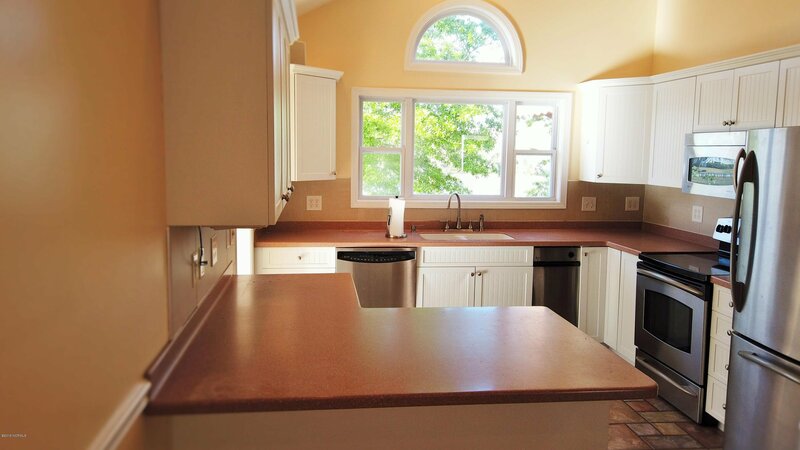 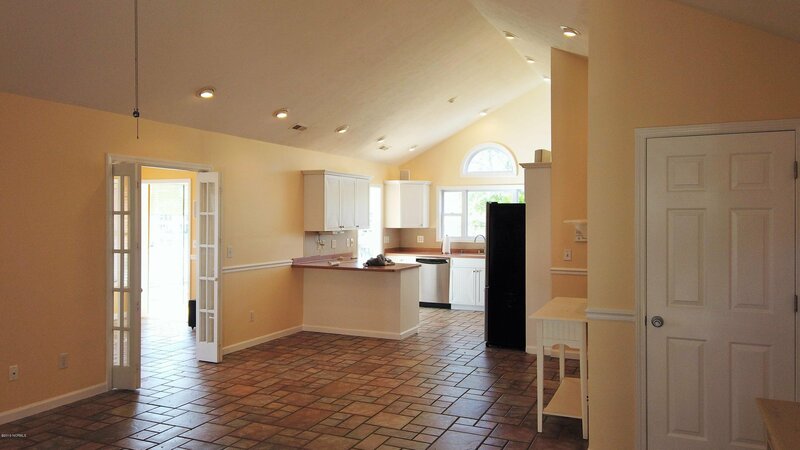 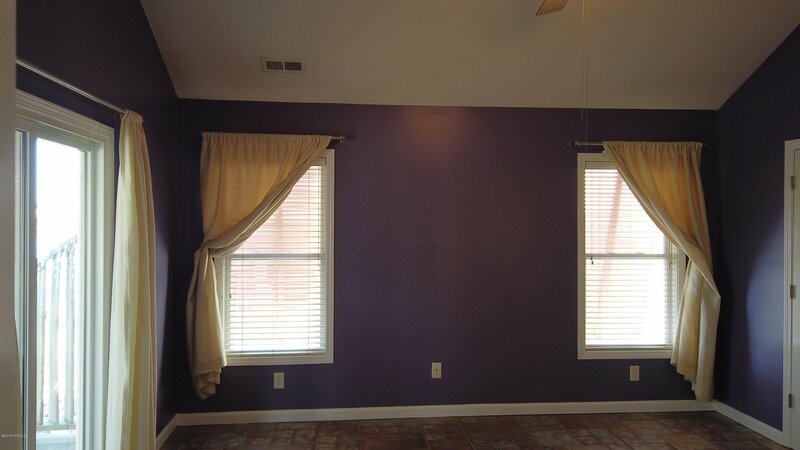 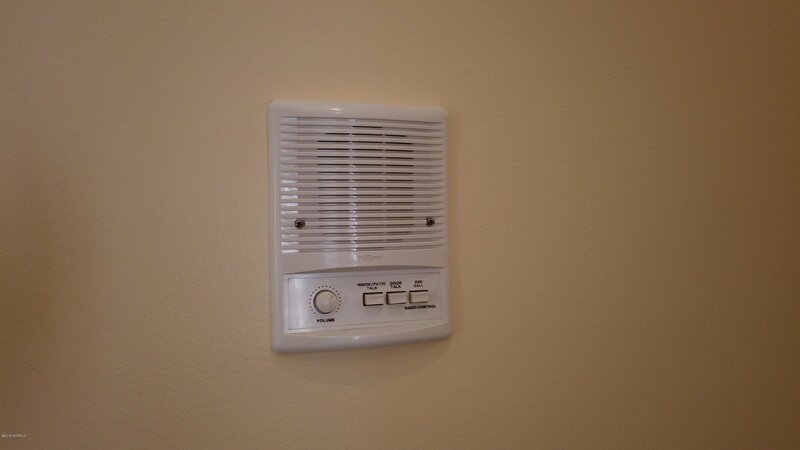 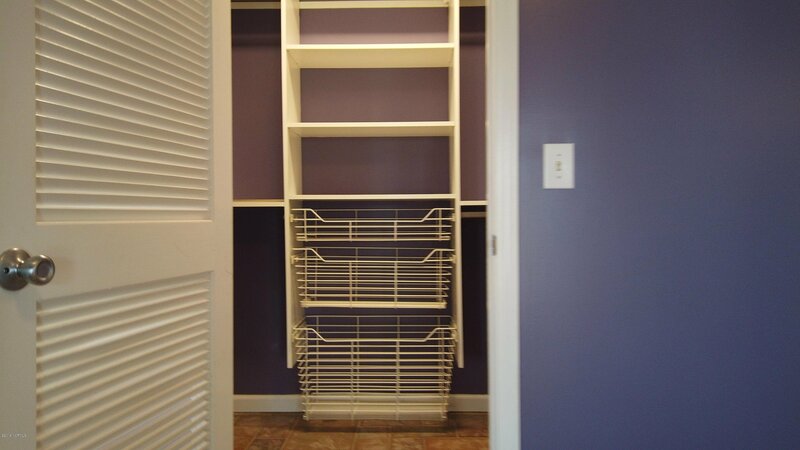 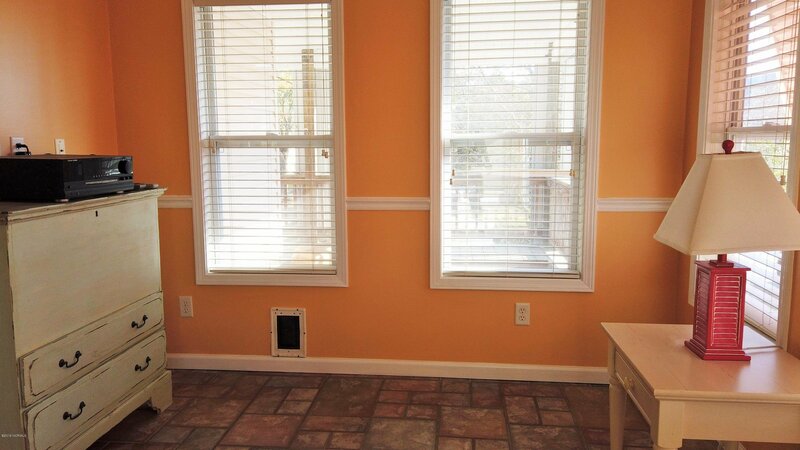 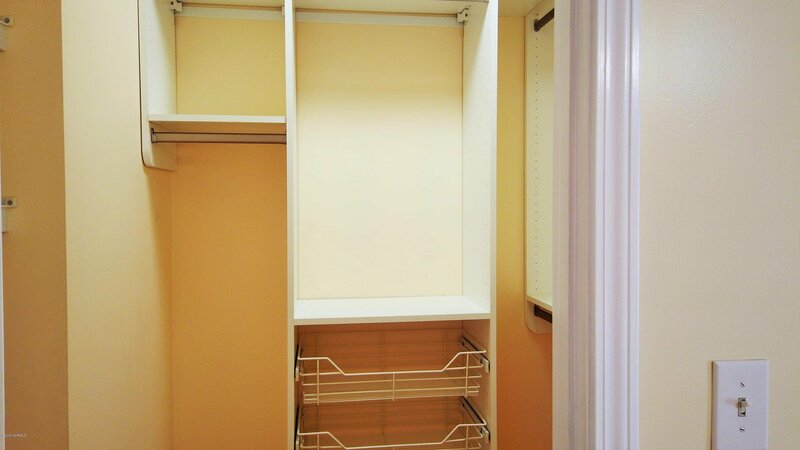 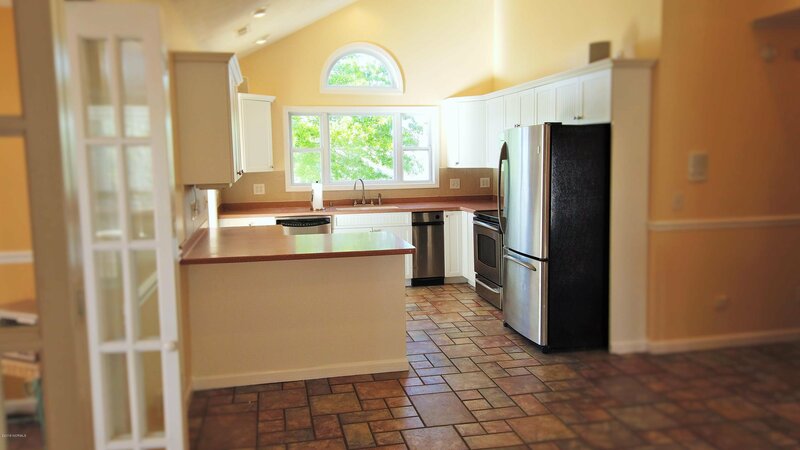 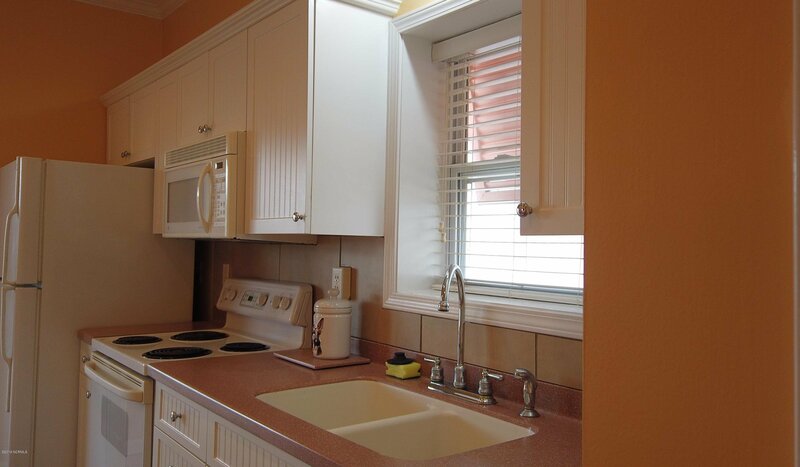 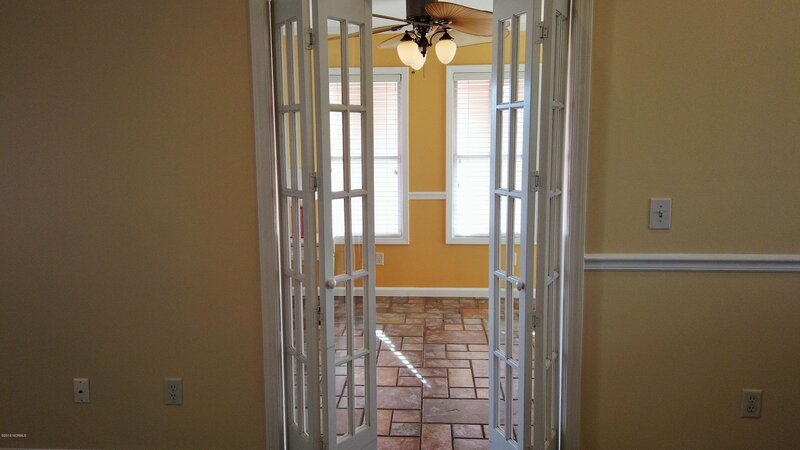 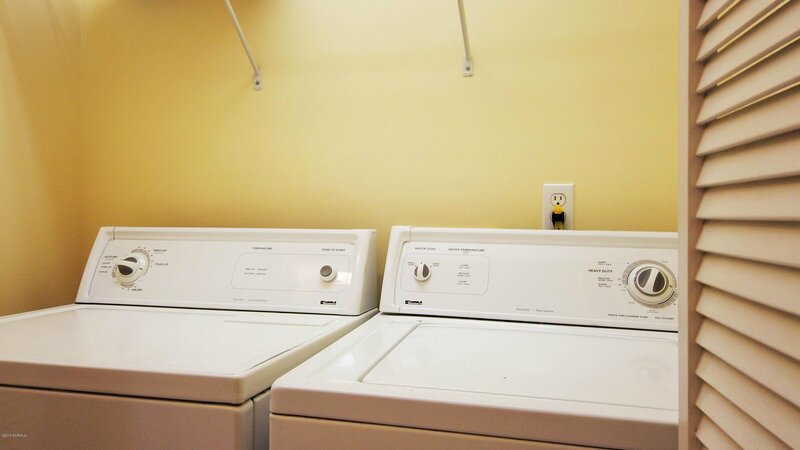 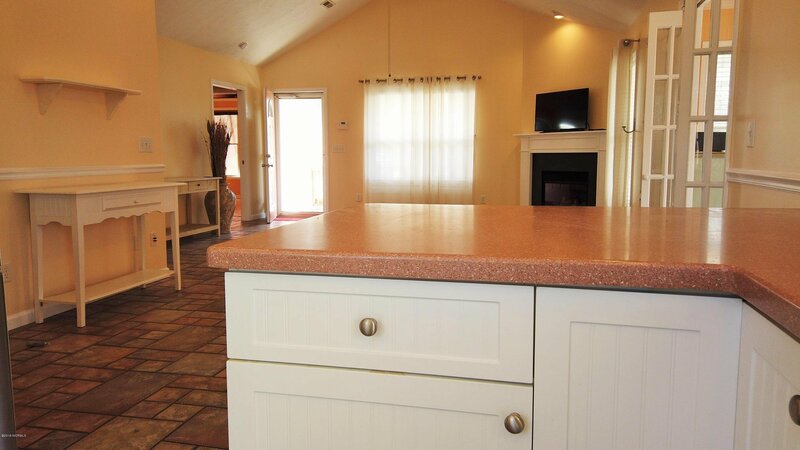 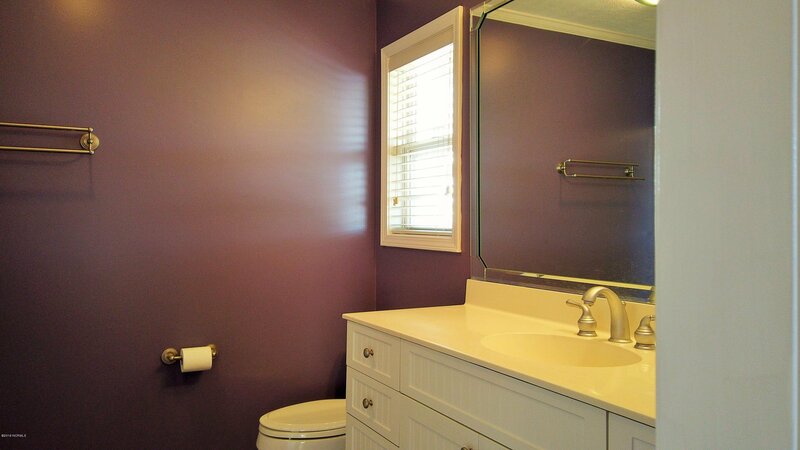 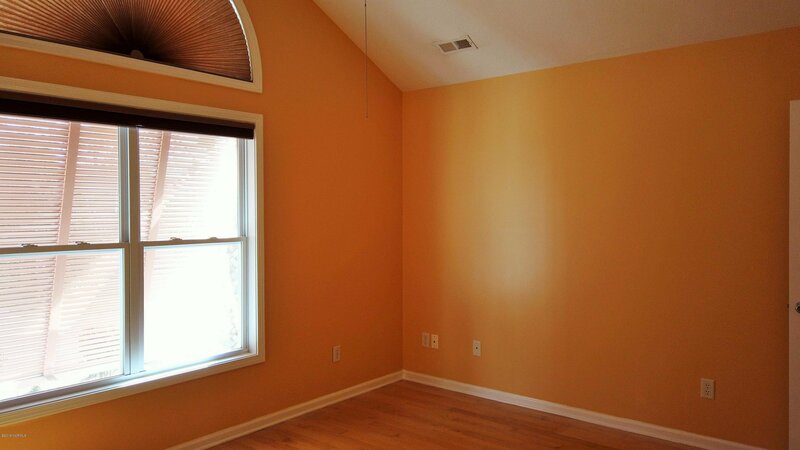 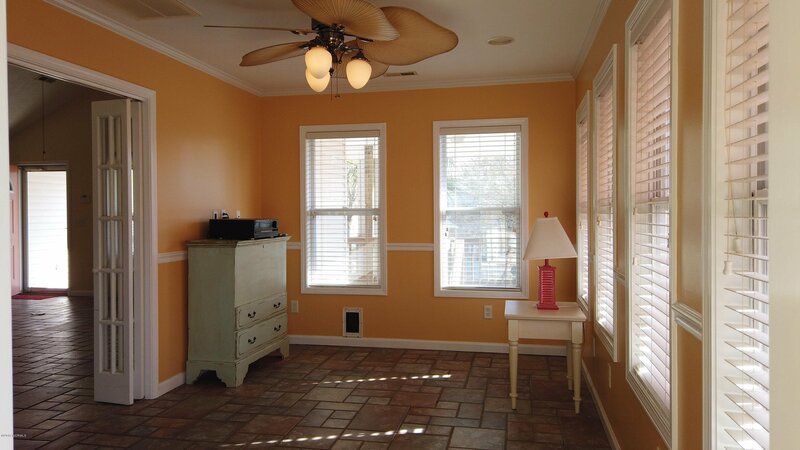 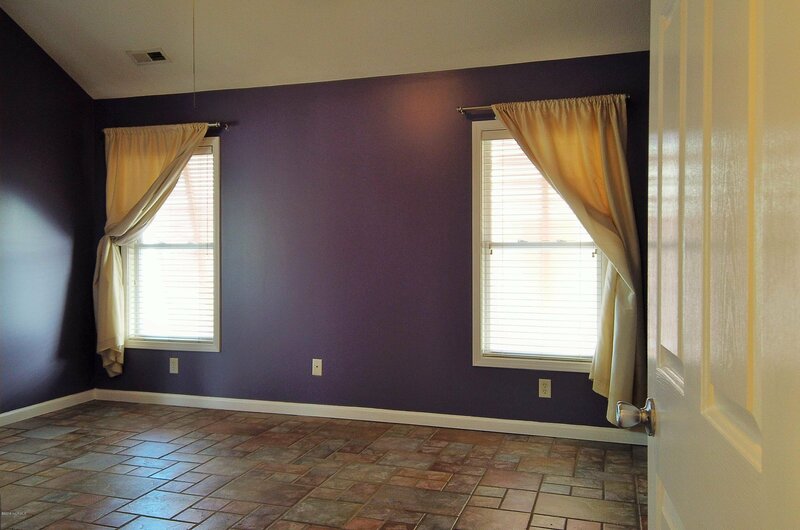 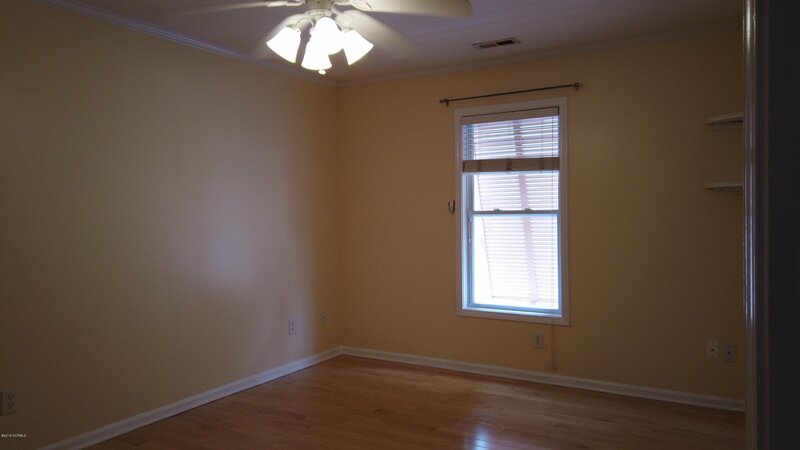 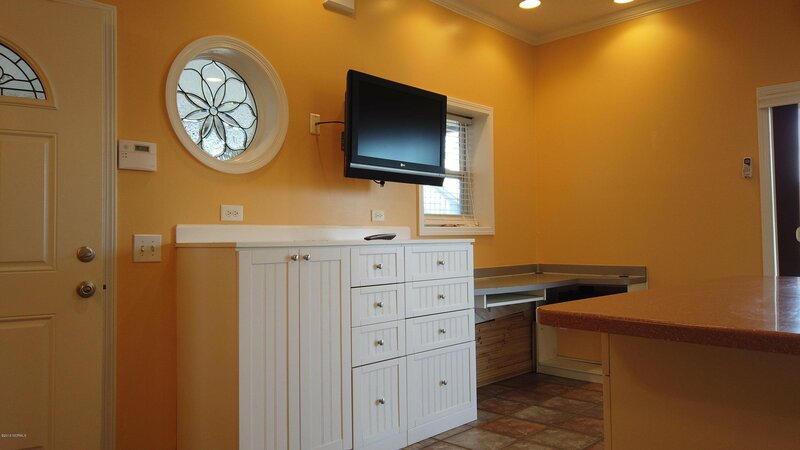 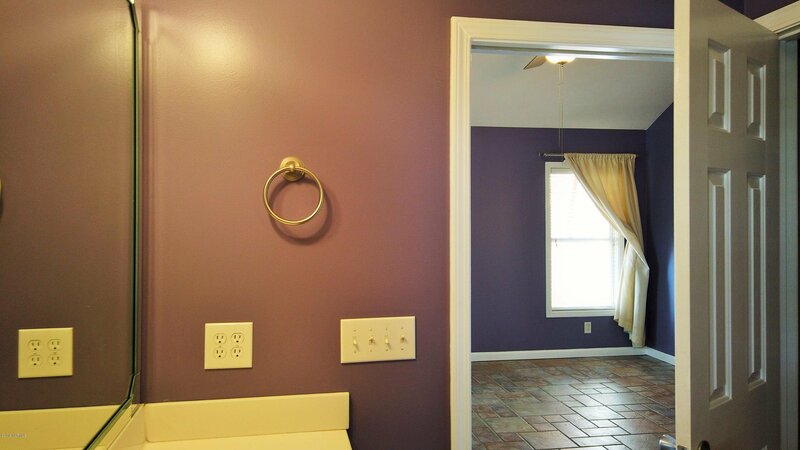 This well cared for home has two complete kitchens and laundry facilities. 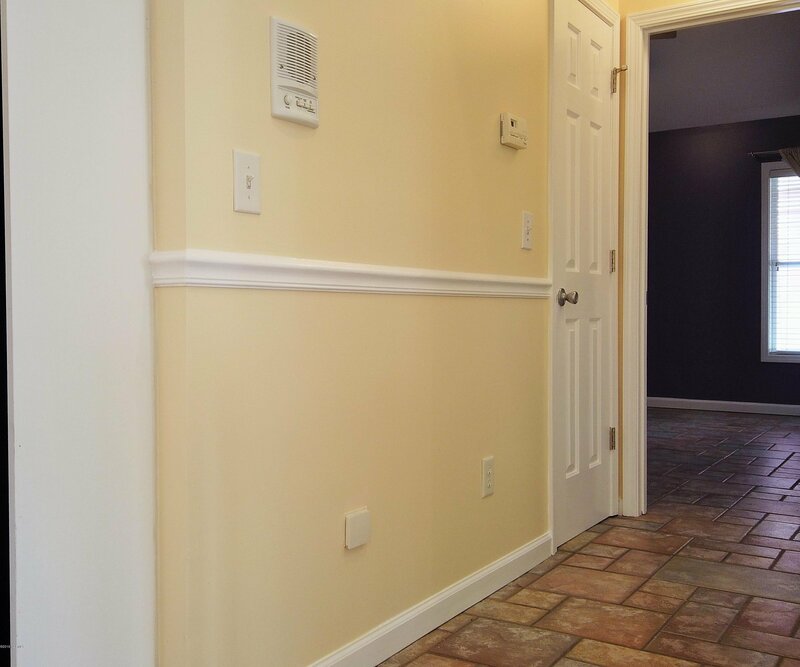 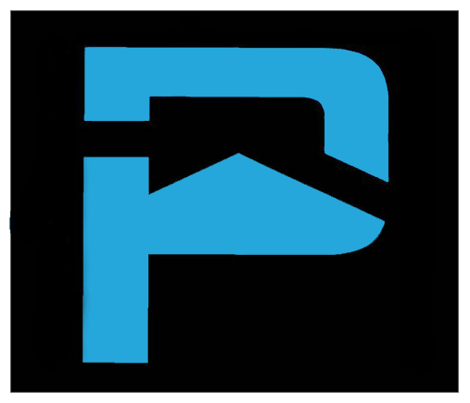 Four bedrooms and three bathrooms with many upgrades including a whole house Hurricane Shutter System, Central Vacuum, and new HVAC system with 10 year parts warranty. 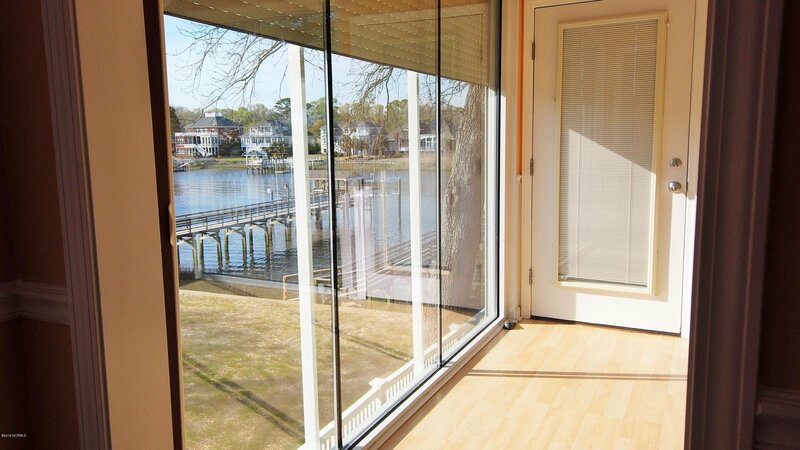 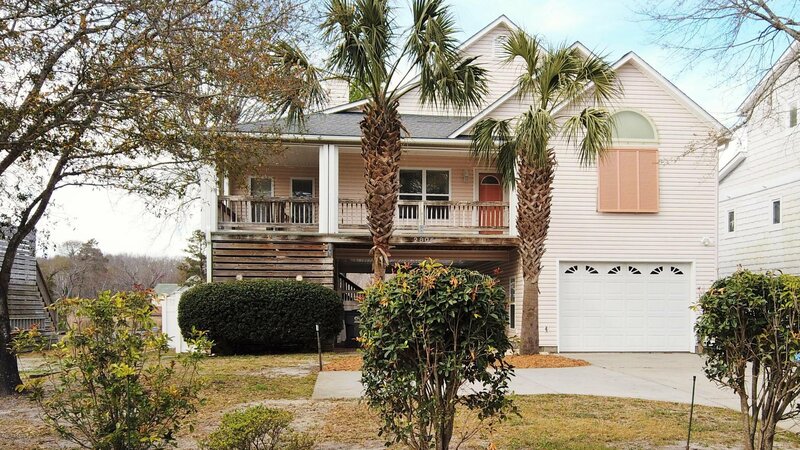 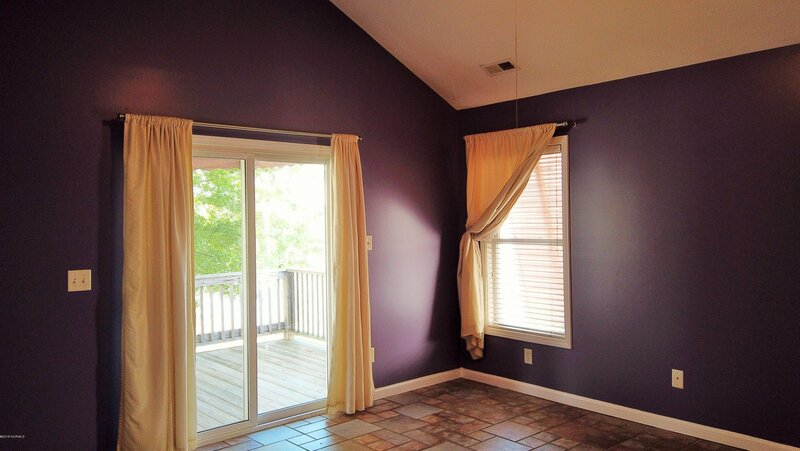 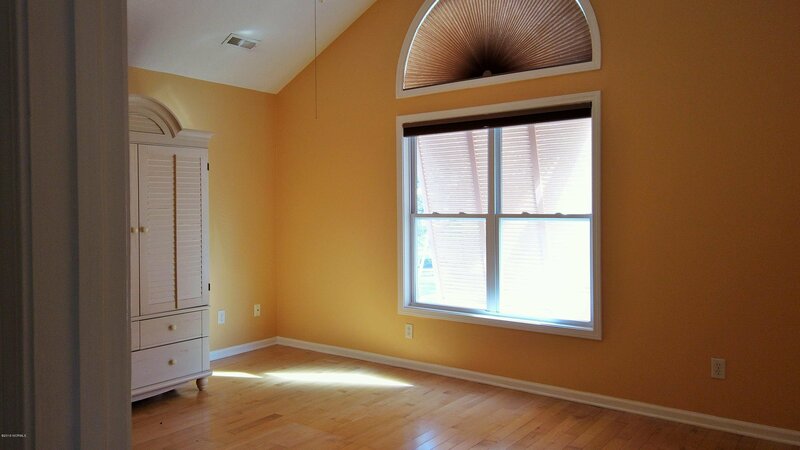 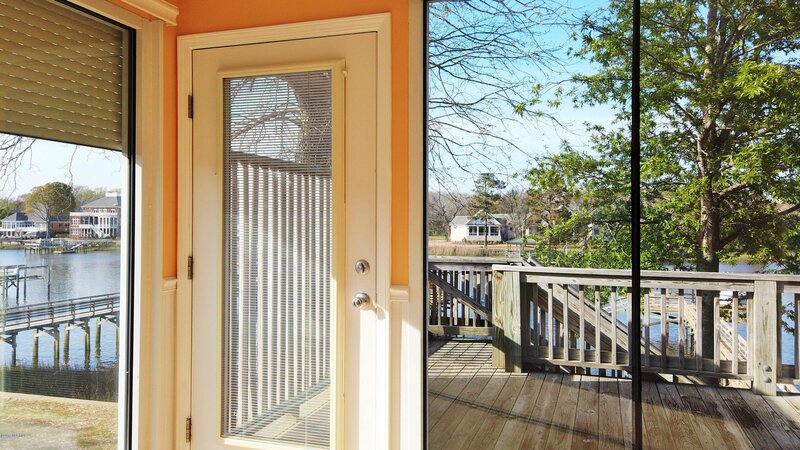 Upstairs boasts 3 bedrooms and 2 baths with a waterfront glass sun-room that can be shaded with electric blinds. 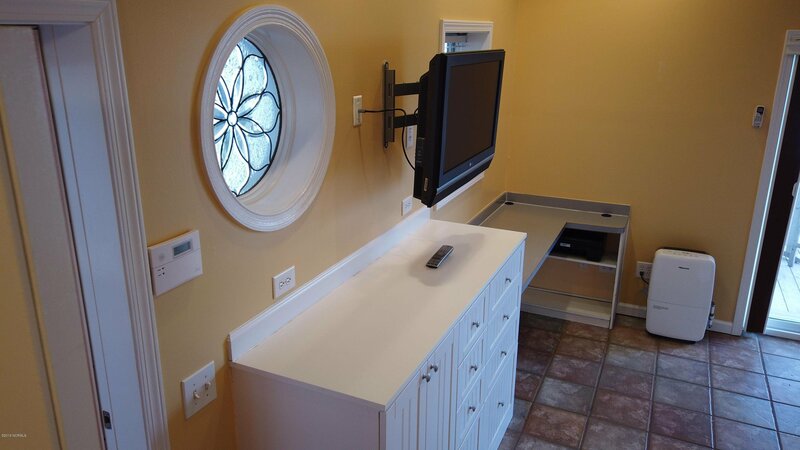 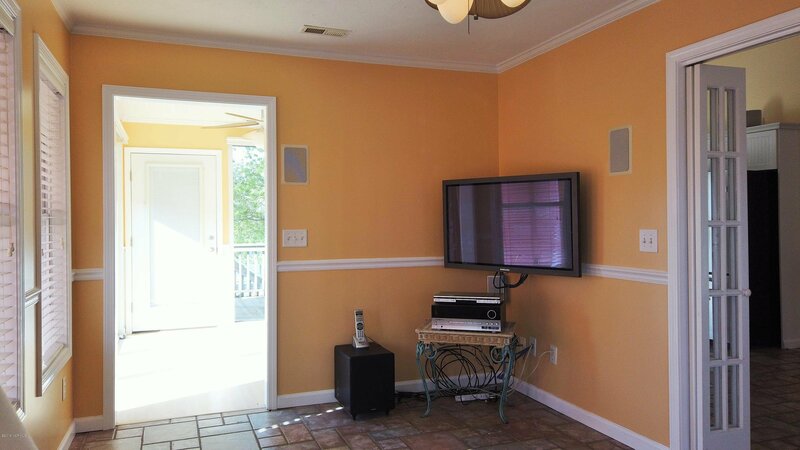 Media room with surround sound system and wall mounted TV included. 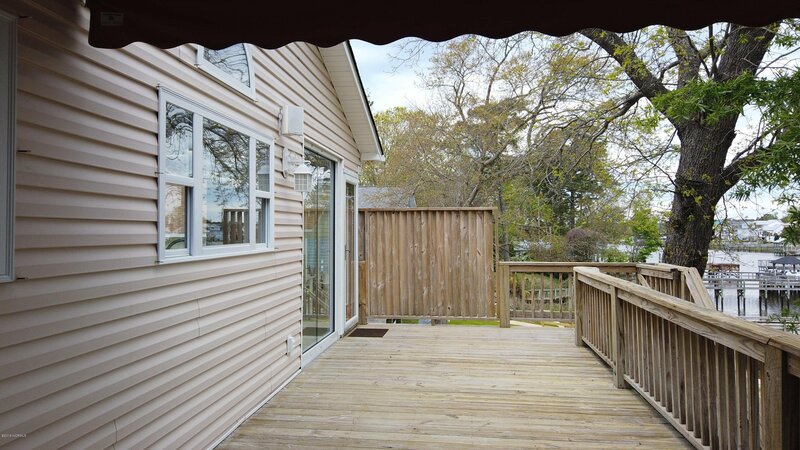 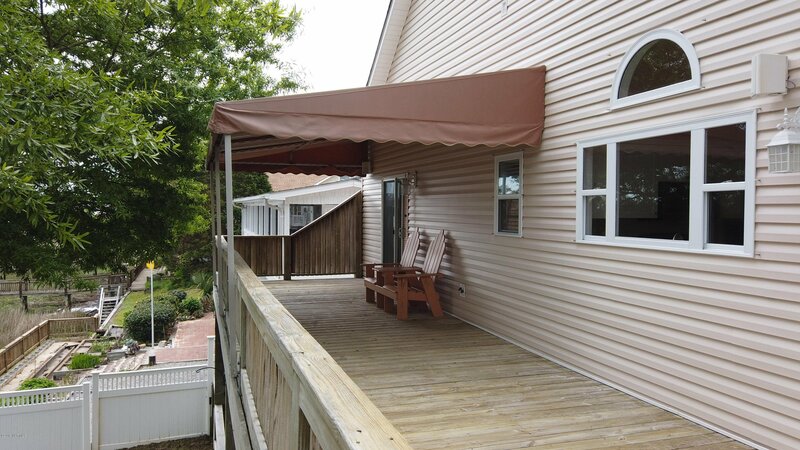 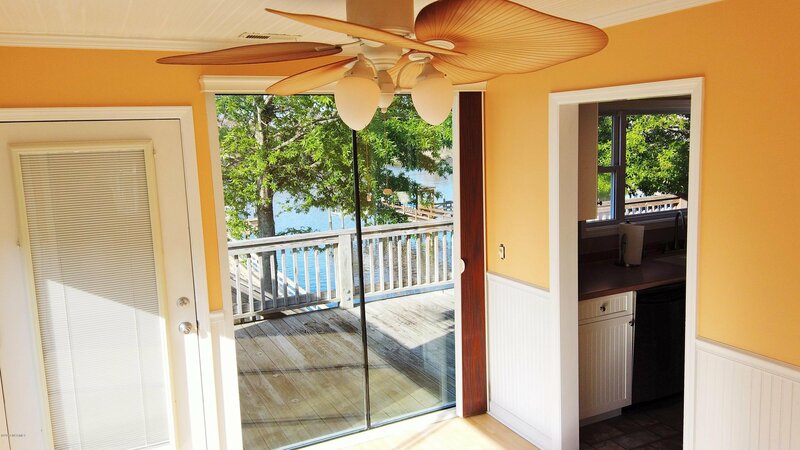 Large waterfront deck with fixed awning. 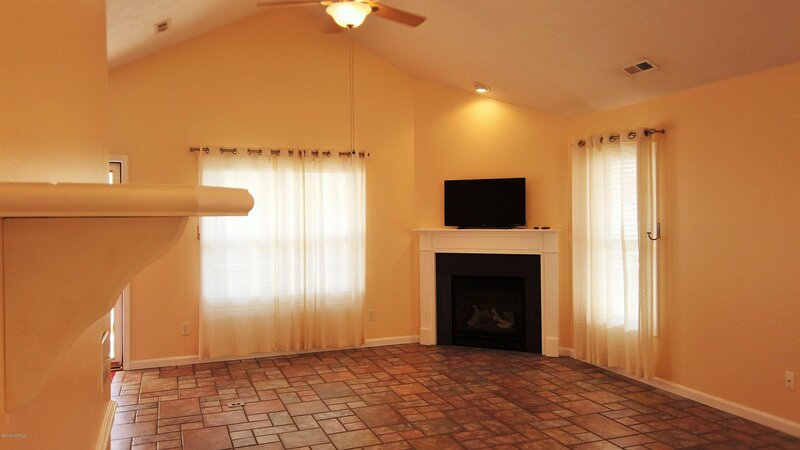 Open living room with gas fireplace. 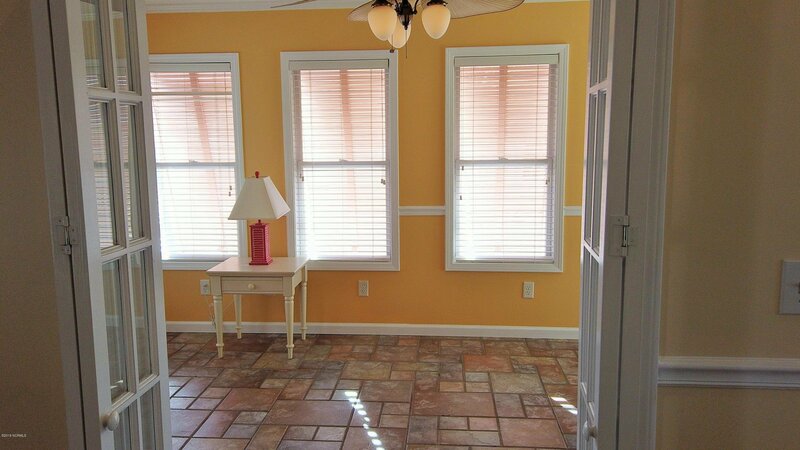 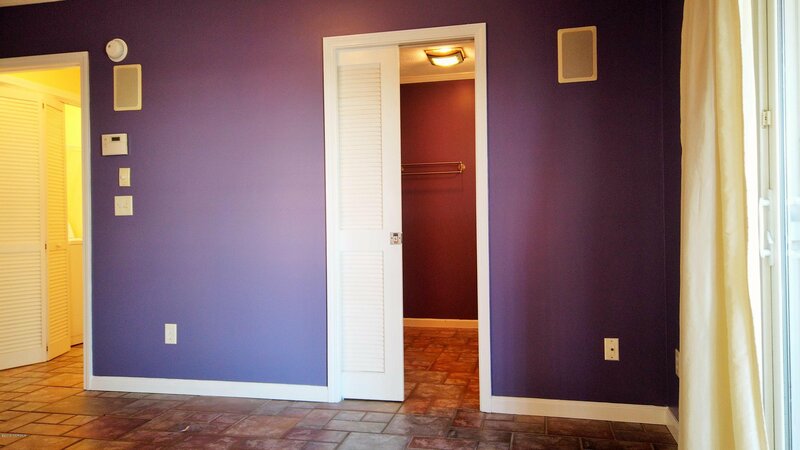 Tile, Hardwood, and Laminate flooring are in pristine condition. 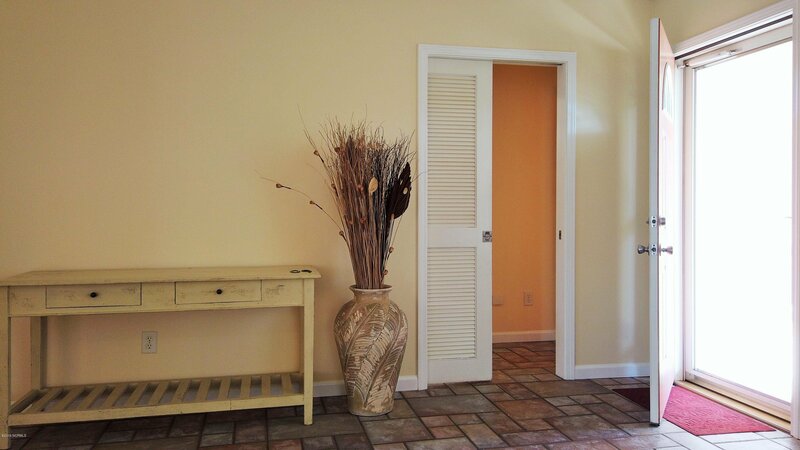 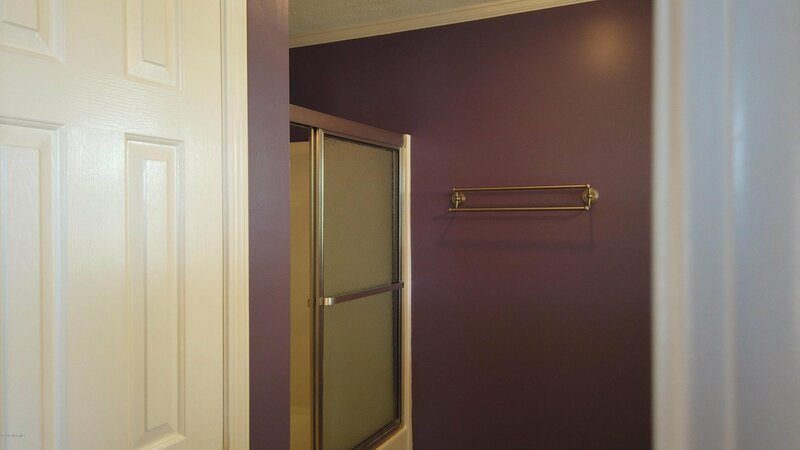 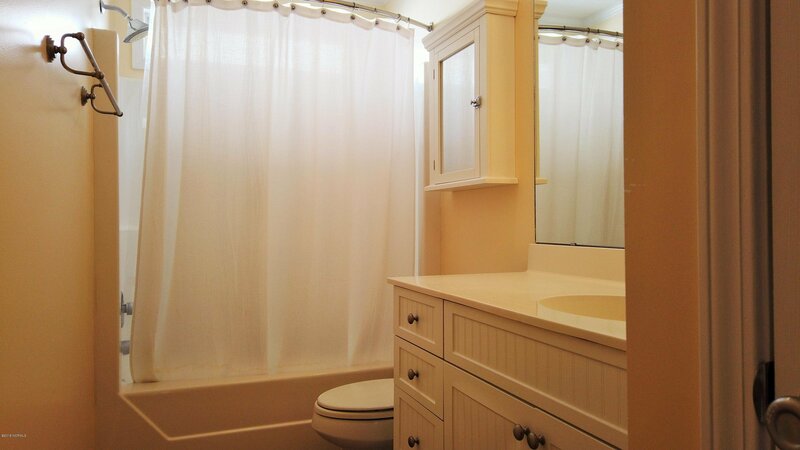 Waterfront ground floor Queen Suite with private deck and bathroom with shower.